More often than not, it is said that choices have consequences. The big question is; does this assertion stand or hold any essential truth? Well, while we are free to make our own decision, we are not free to control the consequences of our actions. To do something of your own free will, you do it by choice, but if you allow someone to influence you in any way, then your action is not free. While it is established that human beings can think and act freely as reasonable and moral living person, remember everything you do has a result. And the consequences whether good or bad will follow you forever and it also affects everyone in your path. The choices we make shape us to be unique and set a difference between yourself and everyone else. However, the decisions we make have long-lasting repercussions on our life. Our lives on a daily are a series of choices we've been making over a lifetime. We live with those choices for the rest of our lives — and believe me we are free to choose our actions, but we are not free from the consequences of our decisions. As humans, we have the discretion to choose the way we want to live our life. We were created with a mind free to choose. God created man and woman with the freedom to choose and also gave them the real ability to determine how such daily choices will shape their destiny. 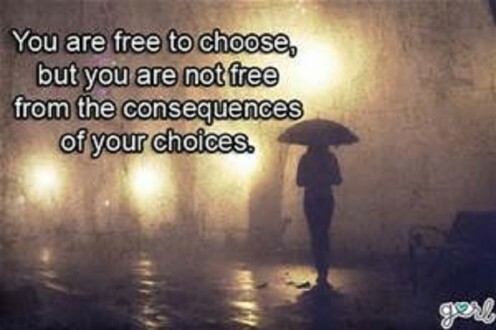 This reaffirms that we are free to choose our actions, but we are not free from the consequences of our decisions. Although so often in life people do not want to be responsible for the choices they make but on the contrary, we must remember we have to create our own experience. ... If you do not want to admit that your decisions have real-life consequences; you will get crushed by a giant mischievous called paying the price of lacking to take on responsibility. One of my favorite quotes is “The price of greatness is responsibility” – Winston Churchill. The transition from youth to an adult made us responsivity to be responsible for the choices we make in life. 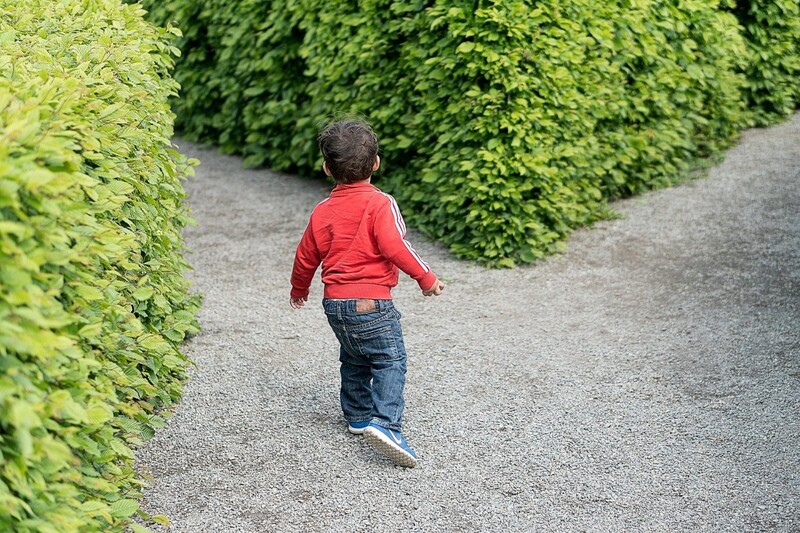 Try to escape from making choices as you might; you cannot avoid the consequences of your decisions, whether you care to admit it your decisions have real-life consequences. It is upon us to distinguish how we flourish in life. This means, it is essential to attract what you imagine, reflect what you desire, become what you respect and mirror what you admire. God also gave man and woman the ability to think for himself or herself. This is what enables us to separate between what is right and what is wrong. Therefore, we have the opportunity to make choices that genuinely affect our destiny. 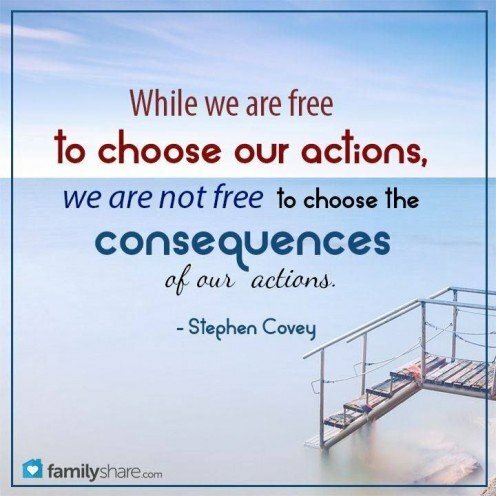 Remember, we are free to choose our actions, but we are not free from the consequences of our decisions. 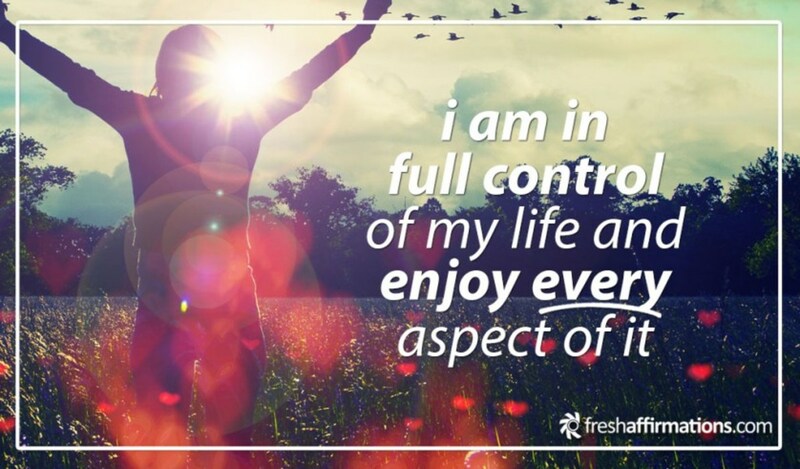 We have the power to create and experience the quality of life we truly desire and need. One of the most incredible gifts given to us by God is the authority to choose. 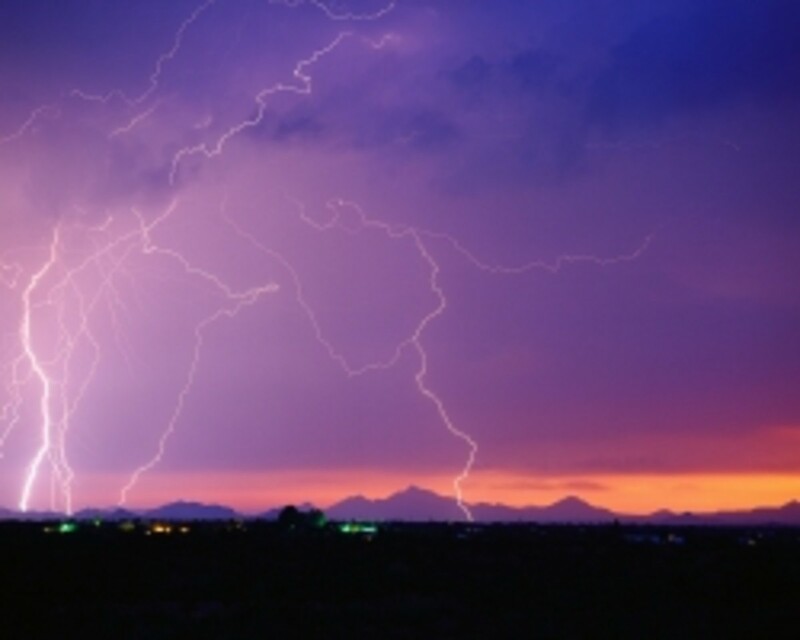 Whether we know it or not, we all utilize this power that can be referred to as a "surface level form of power." With this capability, our choices are founded on many things such as what to do, what to think, whom to marry, what time to go sleep, what television program to watch, where to work, what to eat, whether we live in a home or an apartment, what model of car to drive, what to wear and among others. Now that you have the power to choose, it is essential to remember choices have consequences; you get to make your own decisions, but you do not get to choose your consequences. Our ultimate freedom is the right and the power to decide how anybody or anything outside our being will choose or rely on our actions. So often we forget the ability we hold within us to control the path to our efforts. In life, it is all about how the choices we make influence what we become and how the direction of our lives comes down to those choices we make. The journey to tread in our life depends on our preferences because choices have consequences; you get to make your own decisions, but you do not get to choose your consequences. Ronald Regan, who is a former President of the United States of America, once said that a mind that is free to choose will always choose peace. However, this does not mean that our choices are limited to a few options, but rather a foundation they depend on a state of mind and the perceived outcomes. Today, people choose different courses of action. What is evil will always be rebutted by what is evil and an act carried out with good intentions will always be rewarded accordingly. It doesn’t matter how long it takes, but the reward for any action will still be in the offing. 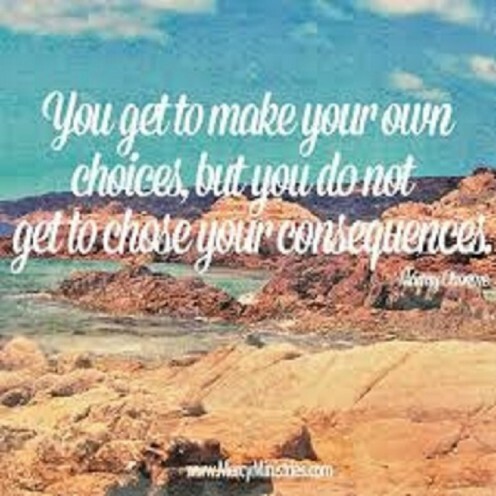 That’s why choices have consequences; you get to make your own decisions, but you do not get to choose your consequences. The man has not always had freedom or freedom to make choices in life. For many years, African-American people lived in slavery longing to be free to make their own decisions. President Lincoln free slavery and gave every man the freedom to make his or her personal choice. With this, the privilege granted to all to make their own decision and act for themselves means to take action to remain free, choose liberty and eternal life through Jesus Christ. Although, some people prefer to stay in the sin of slavery and choose captivity and death, agreeing to the captivity and power of the devil. However, remember, choices have consequences; you get to make your own decisions, but you do not get to choose your consequences. 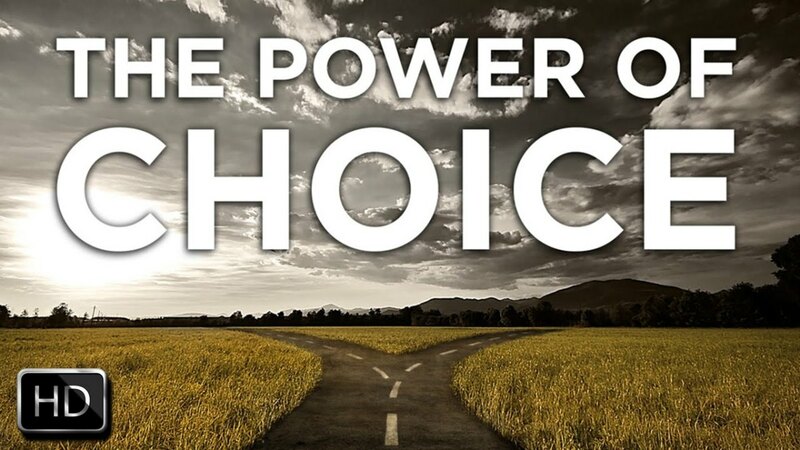 The most significant power that any person can possess in life is the ability to choose. There is tremendous power in being able to make the right decisions because, shortly, you will prosper. We were born and given the power to have the option of what class of life we will live, and what kind of person we chose to grow up to be. Sometimes people make excuses for their downfall and state it just a result of how their parents raise or treat them or a product of their environment. However, making excuses and choosing to blame others is the reason you failed as we are a result of the choices we make every day. There are many choices we can make. 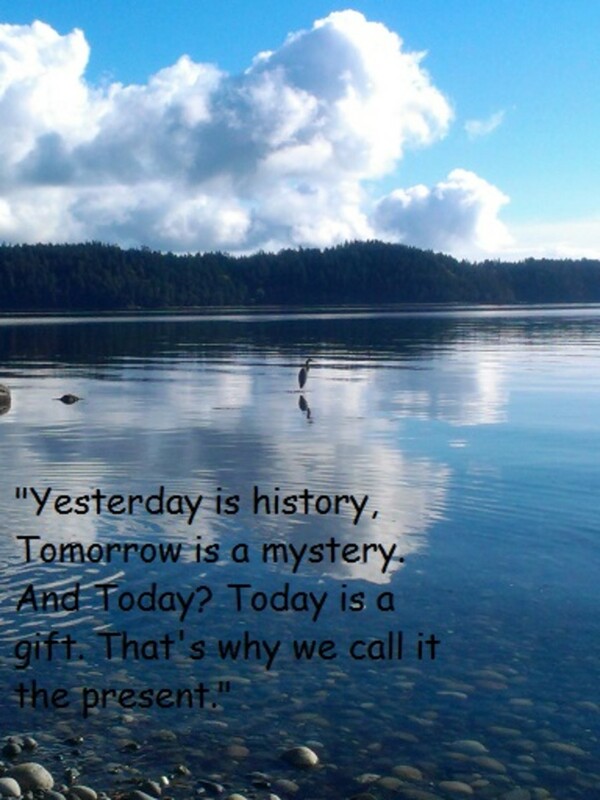 We can choose how we will reflect our surroundings, or if we affect our environment. We can choose to accept hard times or in what way we react to hard times in our life, with positivity for a positive outcome. We can choose to make our own choices and accept responsibility for our actions or blame others for our lacking accountability failures. We can decide to be a victor or take on the role of an injured victim. 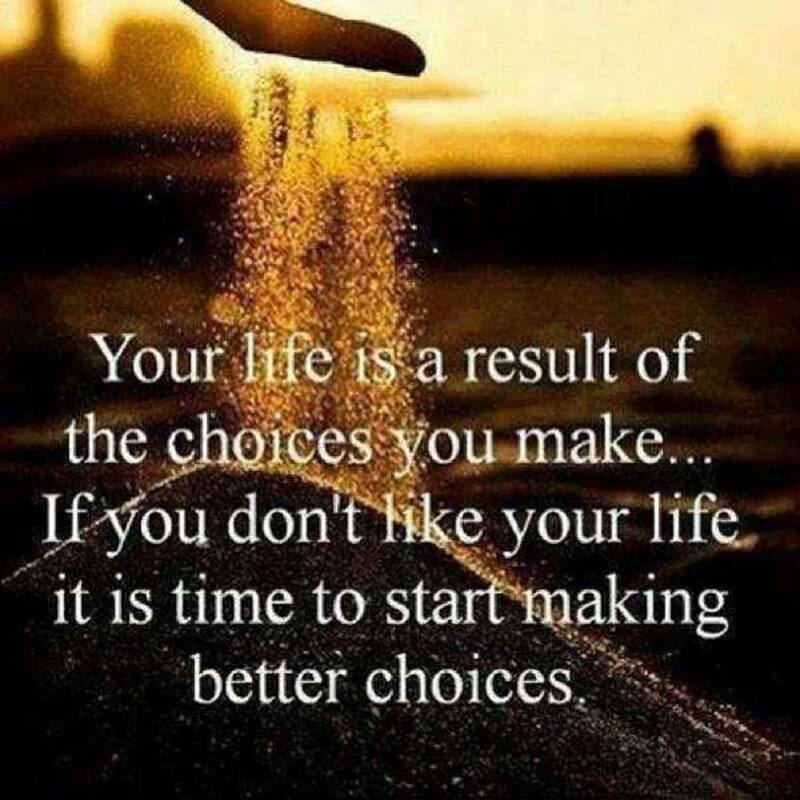 Remember the responsibility is yours as to what choices you are making in your life. 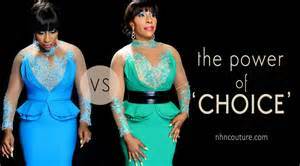 Choose wisely because they are the ones that result in positive consequences. Did you know we can make a positive change in our life by deciding to be a responsible person? When we take responsibility for our action and decisions, we are accountable for the decision we have made. Positive accountability means you will make choices that will assist you to take control of your lives and not be a victim but a victor. We achieve what we own by our efforts alone, but our fate is not our own. We need to gain mastery over our action; we should not sit back and accept whatever happens because choices have consequences; you get to make your own decisions, but you do not get to choose your consequences. What do you believe when it comes to choices and consequences? 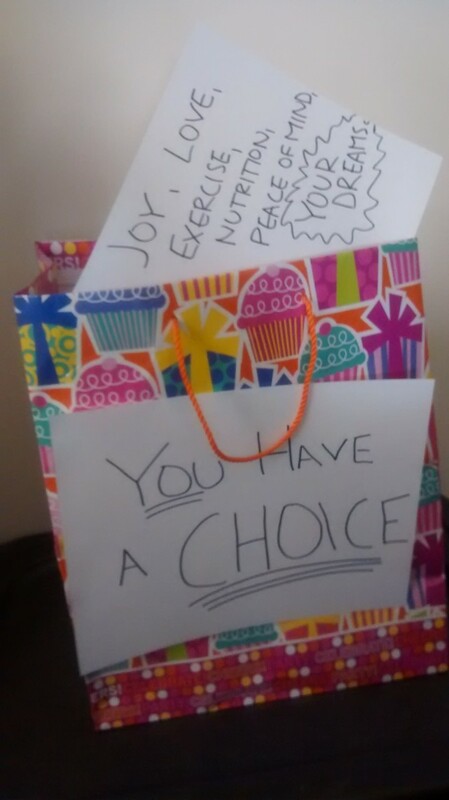 Others are impacted by your choices. Life is full of consequences from our own action. Life is full of consequences from other people actions.